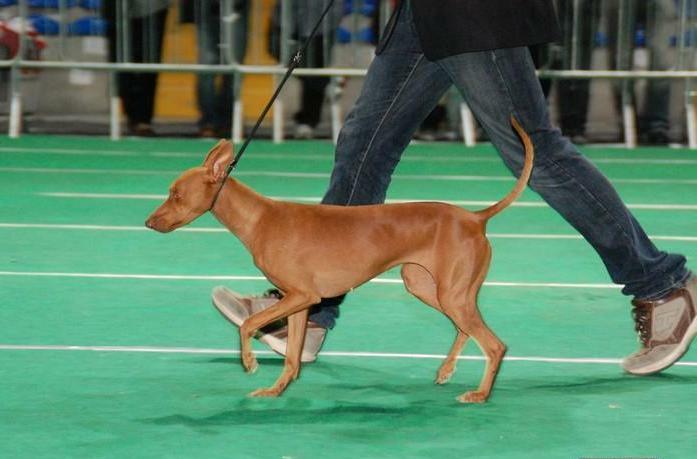 Beautifully closes this weekend in Calabria, in terms of results we could not expect better! 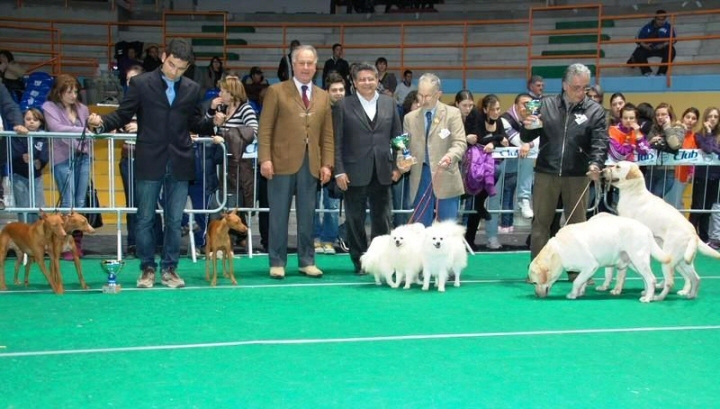 The judge is Mrs. Valeria Rodaro, Mariolà is CAC CACIB and again Best of Breed, Fiorino CAC CACIB BOS and the Little Diana is 1° Exc. in young class! 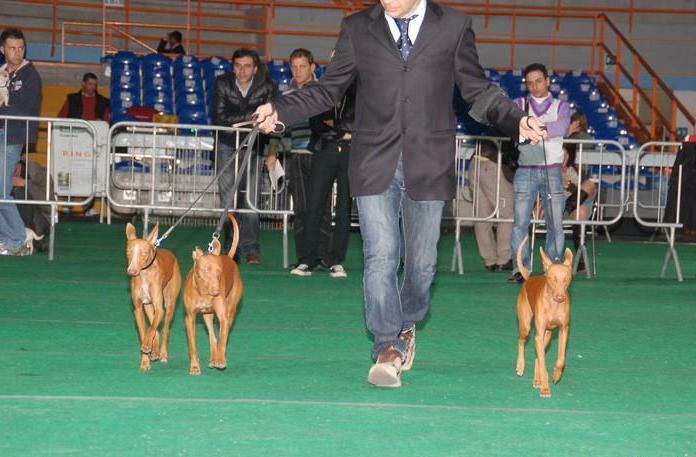 Great satisfaction in the honor’s ring for the second best breeder group of the show!